Entertaining spaces include spacious Great Room adjoining to outdoor covered living room. Striking kitchen & dining room design with SubZero & Wolf throughout. 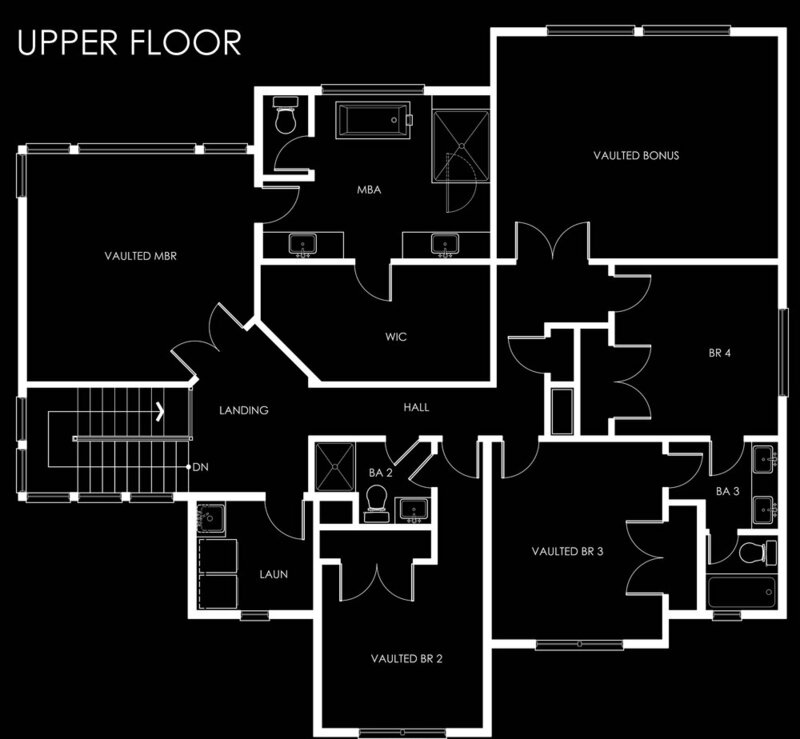 Five bedrooms include main floor ensuite & upper floor master suite along with oversized bonus room. Smart & green features throughout. Highly ranked Mercer Island Schools. Minutes from Downtown Mercer Island & walking distance to Rotary, Hollerbach and Ellis Pond Parks. Private guest suite & den on main floor. Amazing Chef's Kitchen with Butler's Pantry. Elaborate Master Suite with grand walk-in closet. Versatile private bonus/media room with vaulted ceiling. Smart Home Features including Lights+Power, garage doors, Nest and more. Island Park Elementary, Islander Middle School and Mercer Island High School.